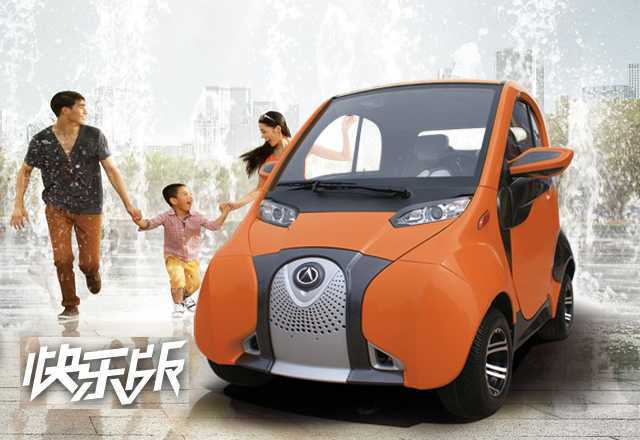 Similar in size and packaging to the Smart EV, the Lichi A01 is powered by a 48V-4.5kw electric motor. 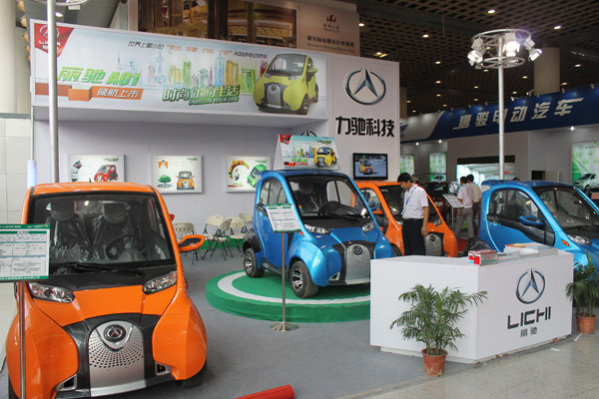 Shandong Lichi New Energy Technology Co., Ltd (from the city of Dezhou in Shandong Province) wanted to build a stylish runabout that competed with the Smart, for much less money. While other automakers are working with nickle metal hydride or more advanced lithium ion batteries, the Lichi A01 has a lead-acid-gel battery. When fully charged, they claim a range of about 92 miles, if you travel at about 21 mph. Maximum speed is 31 mph. While these numbers are less than the pricy, larger battery-powered cars, the lightweight (about 1,500 lbs) Lichi A01 costs approximately $7,600. That’s up to 1/3rd the price of some. There are currently no plans to sell the Lichi A01 outside of China. Hopefully, Autowerkz.TV will get a chance to sample this adorable electric car in the near future.